This a limited time sale with stocking stuffers. Begins 12/04/2018 and expires at 12/07/2018 11:59 PM PST. Everything listed below that you can fit in a Christmas stocking or tote bag is 50%. 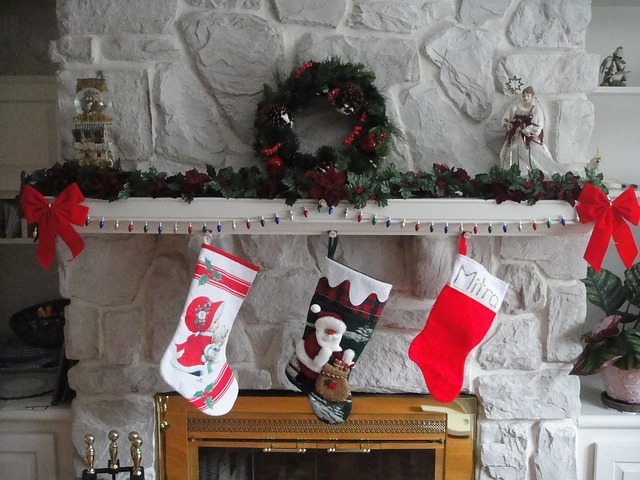 50 stocking stuffers from Zazzle. The complete list as mentioned in the sales details is shown below. The colored text and images are links to the Zazzle site. When ready to check out, use the coupon code DECKTHEHALLS for your 50% savings. Everything else at Zazzle is on sale too. Click on images to view products from Sandyspider and Sqolis (links to stores below). See more at Zazzle Coupons This will take you to the coupon page with featured products from other shopkeepers. As one who has shops on Zazzle, please see what is offered in the Sandyspider Stores and use the DECKTHEHALLS code during checkout. Featuring some gift ideas from Sgolis Stores too.